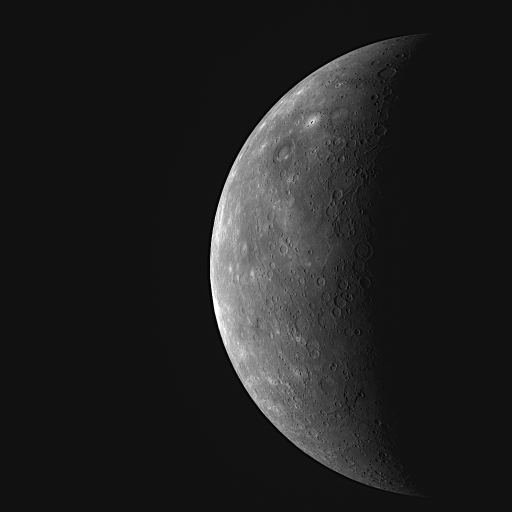 Fortunately, the MESSENGER spacecraft is fine now, and it still took plenty of images as it approached Mercury. Amazing! How does it not melt? It has a highly reflective sunshade which allows the spacecraft to operate at room temperature (of the surface of the Earth, obviously, not the 350 degrees Celsius or 650 degrees Fahrenheit of Mercury ;). Not to mention good insulation and radiators.